The Youngstown Area Community Concert Band will present a free concert at 6 p.m. April 11 at the SMARTS (Students Motivated by the Arts) center in the Ohio One Building, 25 E. Boardman St., downtown. Click here to read The Vindicator’s article. 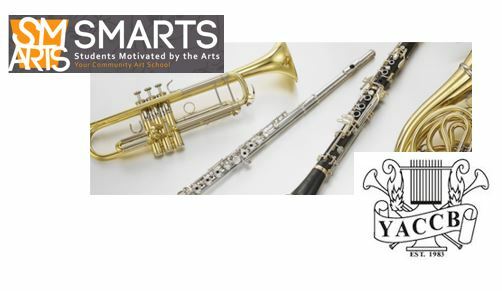 Visit the event page on the SMARTS website to find out more information about the event and the YACCB’s website to find out more about the band!